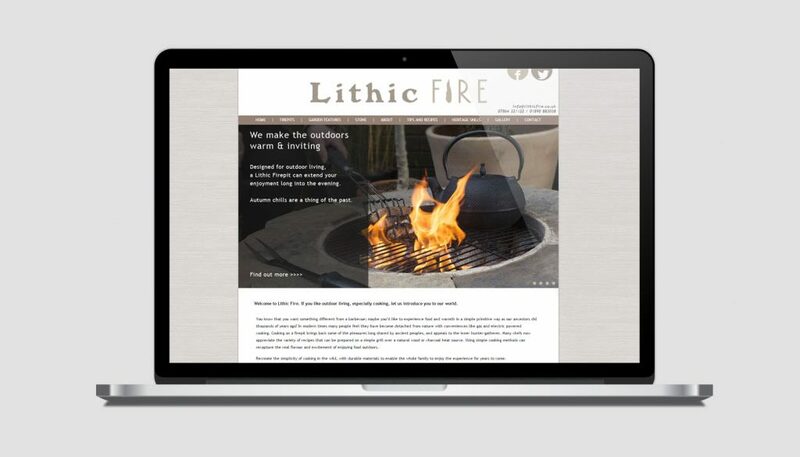 Lithic Fire is a social enterprise and Community Interest Company based in Northumberland. They design and build bespoke firepits made from local stone, which not only add warmth and beauty to your garden, but promote the development of eco-systems which support garden wildlife. Cooking on a firepit brings back some of the pleasures long shared by ancient peoples, and appeals to the inner hunter-gatherer. Many chefs now appreciate the variety of recipes that can be prepared on a simple grill over a natural wood or charcoal heat source. Using simple cooking methods can recapture the real flavour and excitement of enjoying food outdoors. Lithic Firepits recreate the simplicity of cooking in the wild – crafted from durable materials, enabling the whole family to enjoy the experience for years to come.